Crossbond High Pressure Laminates (HPL) are not only beautiful, but also purposeful. HPL is one of the most durable decorative surfaces. When its time to give your exterior design a new dimension, HPL offers the flexibility and character you need. 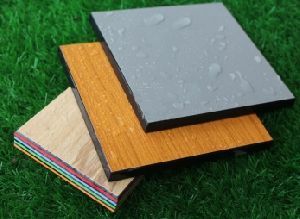 HPL is also available with an optional fire retardant mineral core. 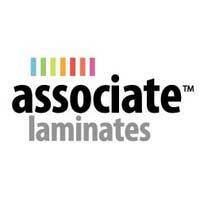 We are offering high pressure laminates. 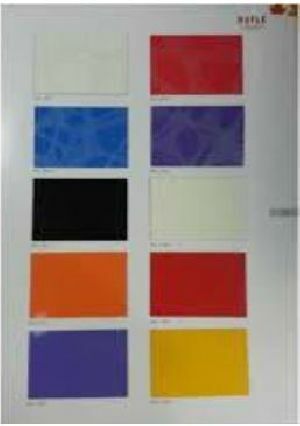 versito is suitable for installation as ventilated façade system. 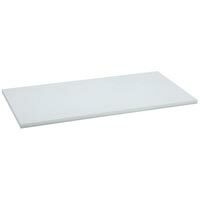 It provides breathing space for buildings, thus creating a vent for the internal moisture to release. It protects buildings from excess temperature in summer, excess cold in winter and provides noise insulation. 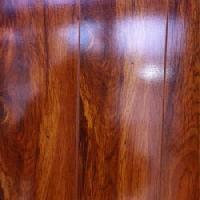 We are most sought after Supplier, affianced in providing user and pocket friendly High Pressure Laminate. 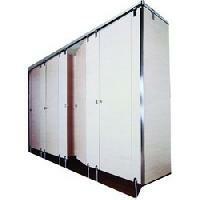 Working with a pool of professionals, we are offering excellent quality product from Maharashtra(India). 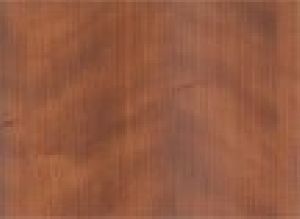 Formica Laminate India Pvt Ltd.
We offer hpl - high pressure laminates, hpl high pressure leminates. 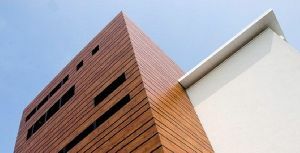 Merino Armour External Wall Cladding is an exterior grade decorative panel used to cover facade, balcony, railings, etc. To protect the building from fading and extreme weather conditions. 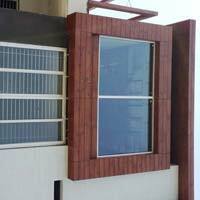 It act as an envelope of the building and also provides aesthetic appeal to it. 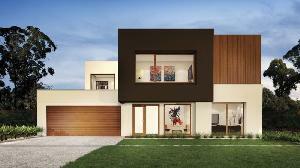 It comes in two categories Merino Armour External Wall Cladding (Ewc) And (Ewc+). 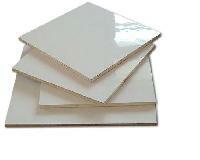 We are well known for supplying of wide variety of High Pressure Laminates. 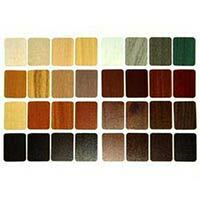 We are deal in various types of laminate and door skin that are available at market leading prices. 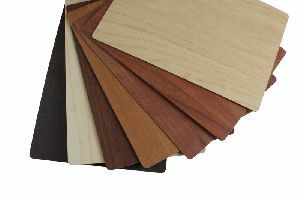 We are one of the biggest manufacturers of high pressure laminates, compact laminates and decorative flush doors and tubular doors. 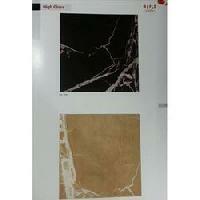 High Gloss Laminates is particularly attractive option because of its high shine finish. High gloss laminates gives an elegant and rich look to your space where it is applied. 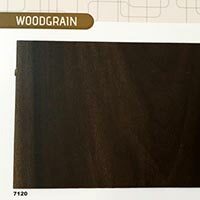 Super Tech Laminate P. Ltd.
With the constant support of our expert team, we are engaged in offering a huge assortment of High Gloss Laminates. 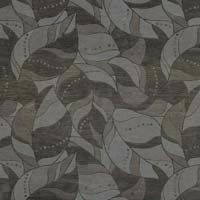 Well known for their attractive patterns and prints, these laminates are used in the furniture of hotels and homes. High Gloss Laminates is an assortment of scuff resistant high gloss laminates designed for use in commercial and high traffic retail areas. 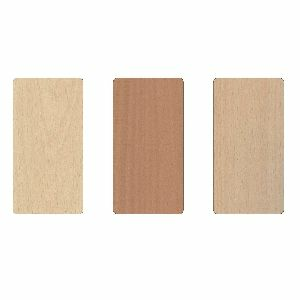 This laminate ensures exact matches for all of your high gloss laminates. These laminates are highly admired by customers spread across nation for their graceful designs and gorgeous looks. 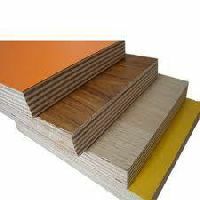 We are engaged in manufacturing and supplying of high barrier laminates.